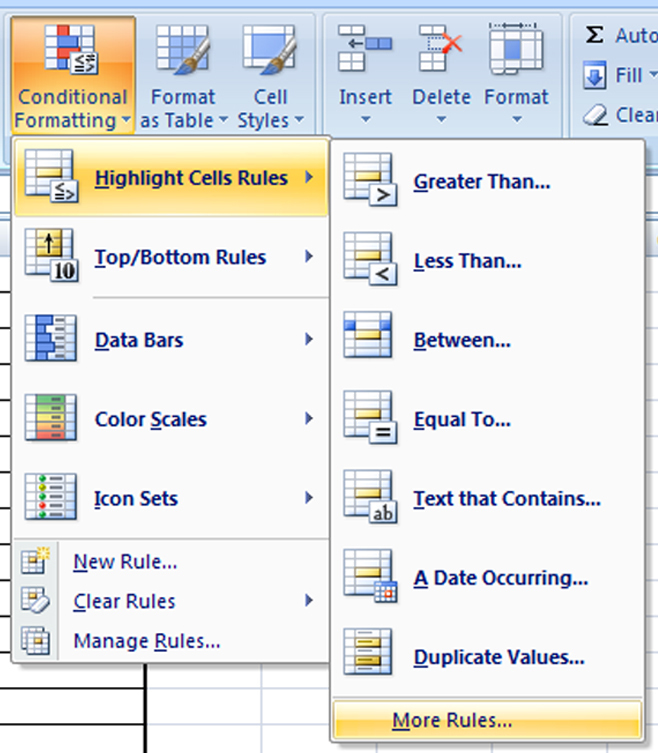 This option used to check the condition and apply the formatting styles to the selected cells.we can check more than one conditions and apply formatting styles to the selected cells. 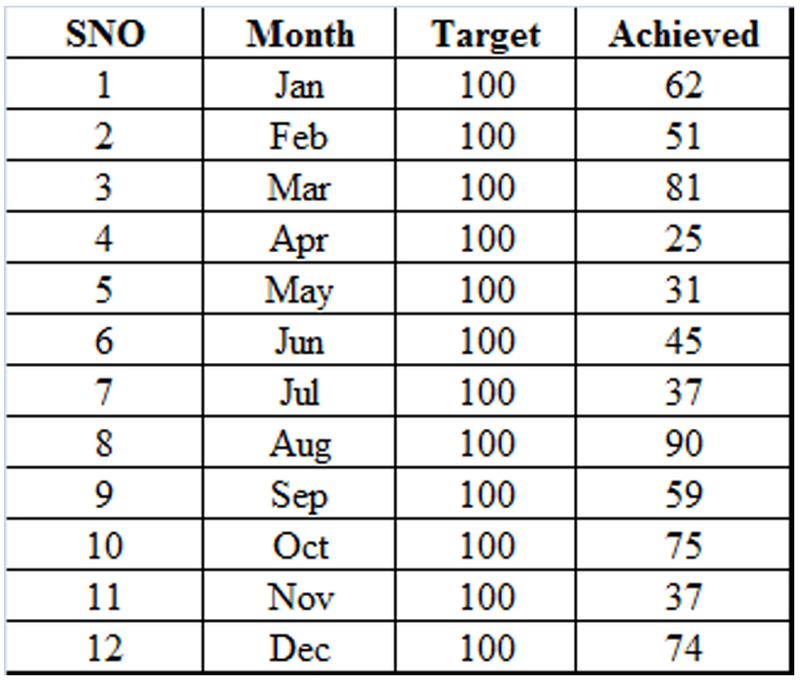 Select the Required data (Example : "Nokia" Column ). 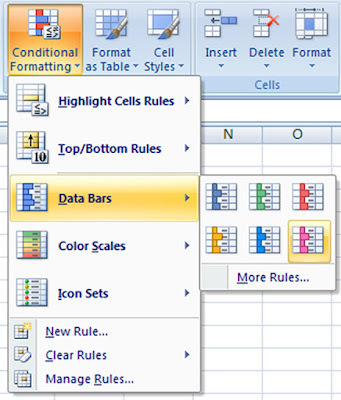 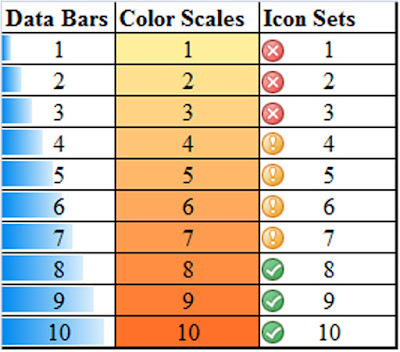 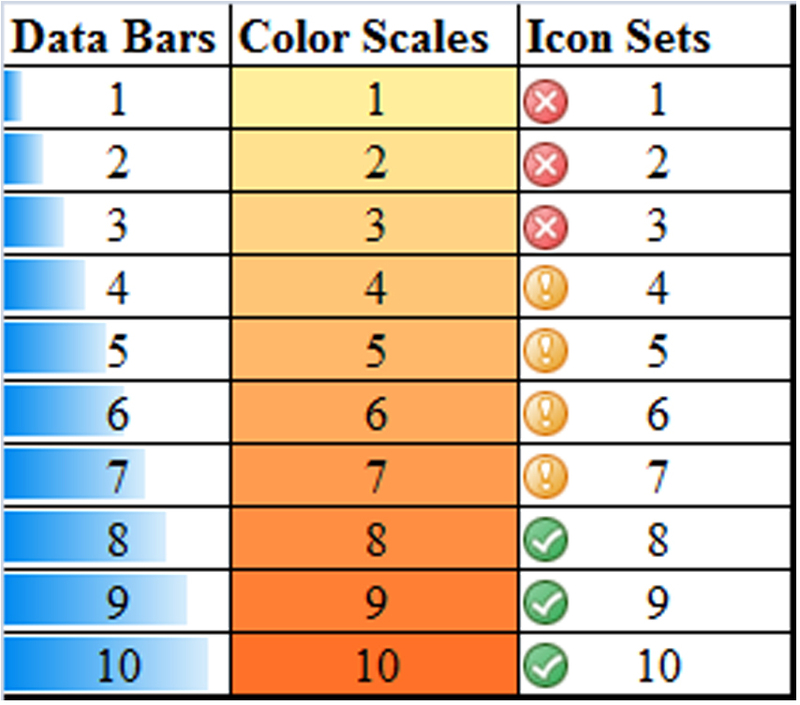 Click on Conditional Formatting . 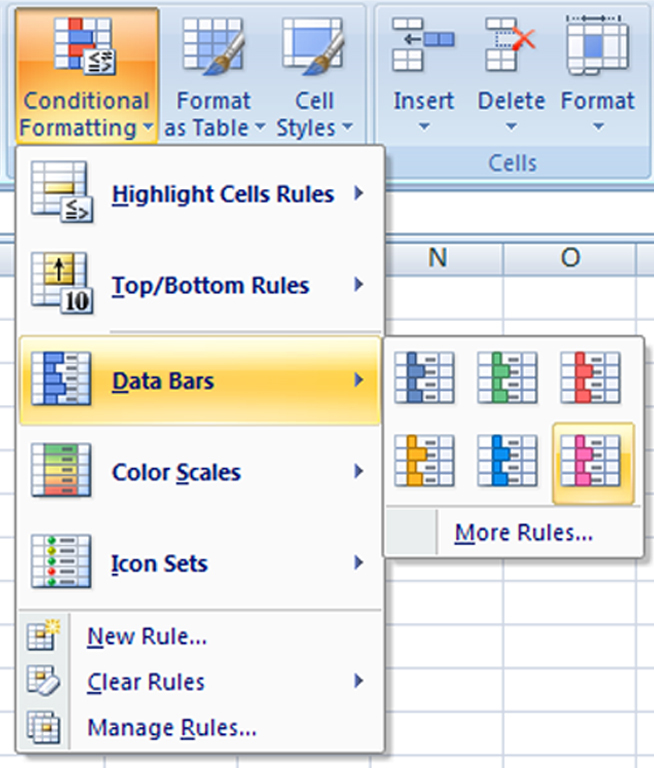 Then click on Clear rules from selected cells (or) Clear Rules from Entire Sheet. Format As Table :This option used to apply pre-defined table styles to the selected table. 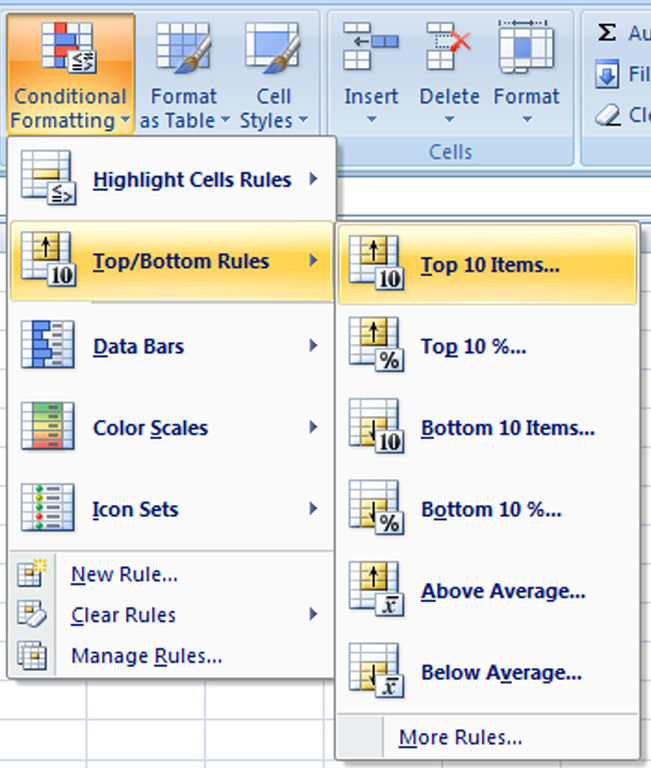 Cell Styles : Quickly format a cell by choosing from pre-defined styles.